Kitchen Fitting Services And Kitchen Specialists | Kitchen Worktop Fitters Specialist Worktop Installers - UK Kitchen Worktops . Welcome to Kitchen Worktop Fitters specialist kitchen installation services. 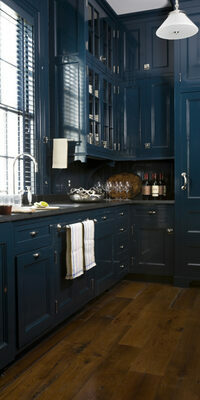 Due to high demand Kitchen Worktop Fitters now install complete kitchens from head to toe across all South East regions . Our kitchen installations include all related plumbing, electrical and building works so our clients only have to deal with one contractor...Kitchen Worktop Fitters. Any contractor will tell you that the difficult part of any kitchen installation is the fitting of the kitchen worktops. Kitchen Worktop Fitters are specialists in the installation of all types of kitchen worktops and are experienced in all aspects of kitchen related plumbing, electrical and building services. For these reasons Kitchen Worktop Fitters are better placed than most to undertake any kitchen refurbishment project. Our professional specialist kitchen fitters will liaise with our clients through every step of any kitchen refurbishment project, from design through to completion. 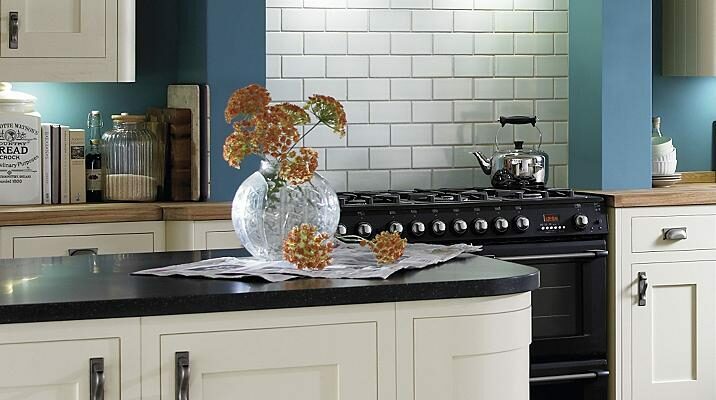 Whatever worktop you choose to crown your kitchen our experts will join and fit it perfectly. For any further details on our kitchen installation services please feel free to contact us.